HOUSTON — A man is dead in what police are calling a possible gang-related shooting in Houston's northside. 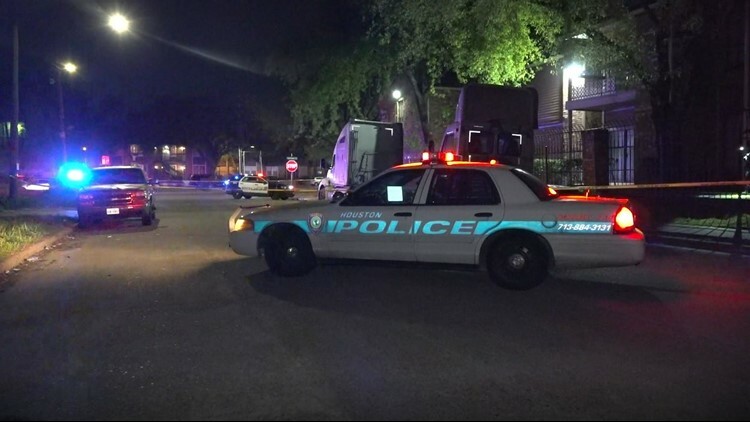 At about 11 p.m. Friday, Houston police said two men were walking near W Gulf Bank Road and Streamside Drive when an unidentified man approached them from behind and started shooting. One man was hit and died on scene. Investigators said they are hearing from the community that this shooting was gang-related. At this time, no one is in custody. If you have any information on this, please call HPD Homicide at 713-308-3600 or Crime Stoppers at 713-222-8477.